The Toshiba LED TVs 32" Class (31.5" Diag.) 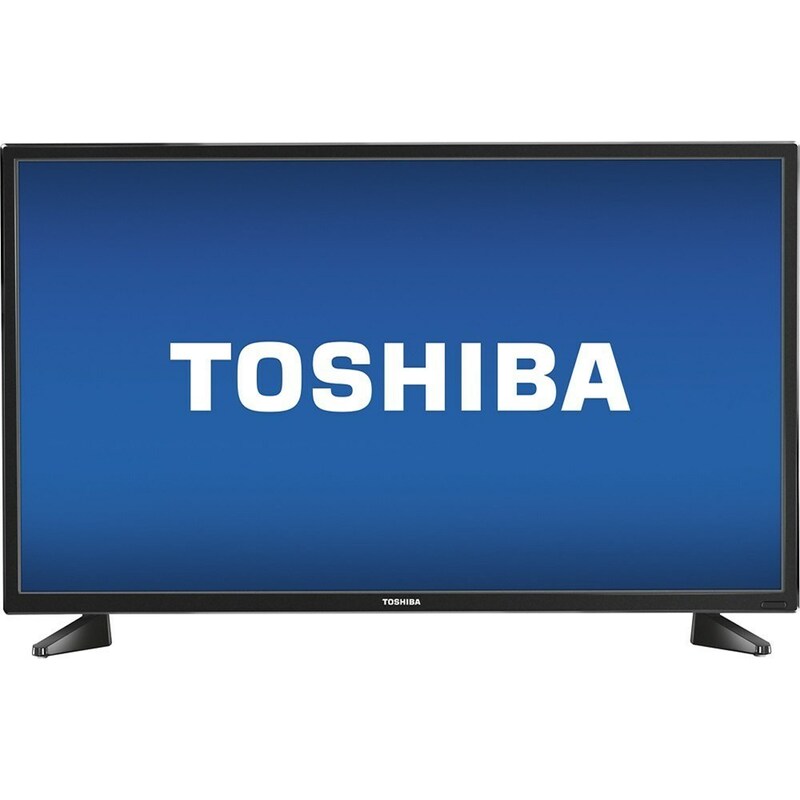 - LED - 720p - HDTV by Toshiba at Royal Furniture in the Memphis, Nashville, Jackson, Birmingham area. Product availability may vary. Contact us for the most current availability on this product.